I am happy, excited and delighted to announce that I have just been shortlisted in the Lifestyle Category of the Image.ie 2014 Blog Awards. 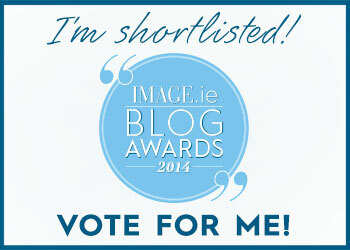 I know, I know – I ‘ve been asking you to vote for me in the Irish Blog Awards (and a great job you’re doing too! ), but if you had a second to click on the link below, I would really appreciate it. I can’t tell you how happy I am that a blog about the simple things in life is getting such recognition. 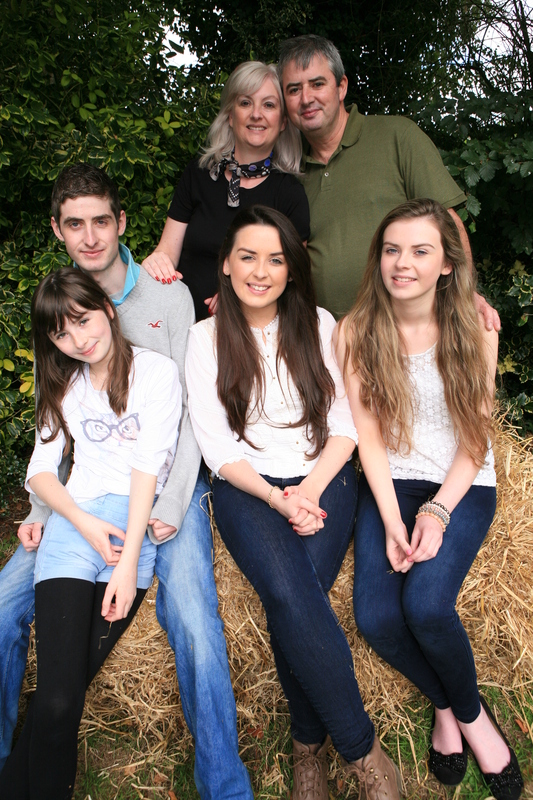 Family, friends, food and fun – what more could you ask for in life? Whether it’s collecting eggs, baking bread, cooking for friends or sitting around a table with my noisy, happy, crazy family for brunch, I couldn’t be happier.. Done!! Good luck as always! OMG – I’ve just been shortlisted in four categories in the Irish Blog Awards – thank goodness I don’t need to ask for votes this time! !